We also sell post frame building packages. 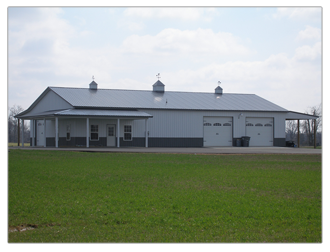 These include garages, hay barns, horse barns, tobacco barns, litter buildings, sheds, commercial buildings and even post frame homes. 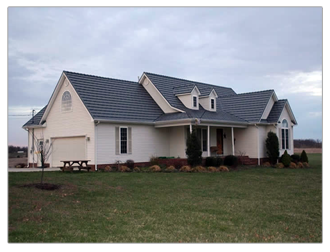 Call or stop by Patriot Buildings today for a quote!